Music often follows a seasonal release structure,with the summer seeing bright, spirit-raising tunes receive a steady output from artists across all genre lines. While this music is a perfect accompaniment for our sun-soaked festivities, Crystal Castles is back to remind us why we should add some variety to our summer catalogs. The electro-goth duo, known for putting on menacing, epilepsy-inducing live performances, carry their on-stage shrouded persona into their off-stage life. 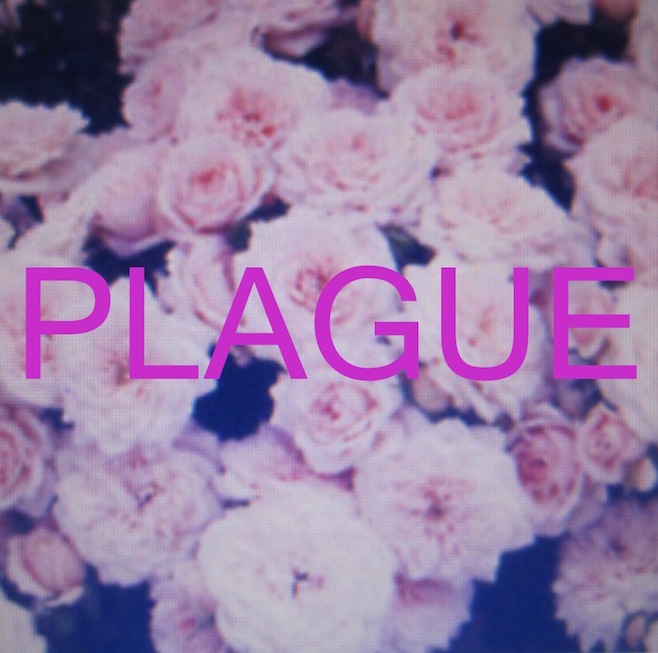 Giving us very little information, Crystal Castles today released a new single, "Plague", our first taste of new material since the band's excellent 2010 self-titled album. The track is presumed to be off of the band's upcoming album, which may or may not be coming out late this summer. Not much to work off of, so instead just enjoy (and download) the new single, which features Crystal Castles' familiar ominous, distortion-filled backdrop layered with Alice Glass's screeching vocals.